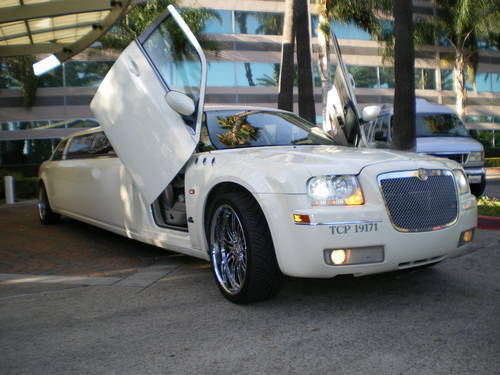 Chrysler 300C Stretch 10-pas. 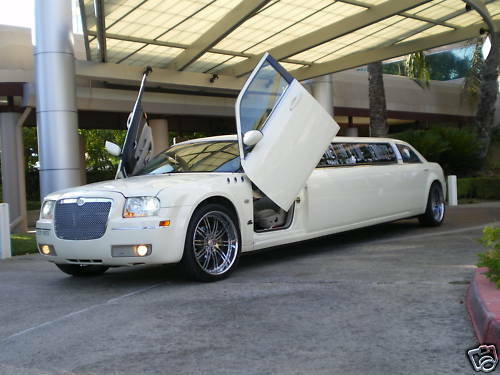 Chrysler 300C Jet Door 10-pas Lincoln Stretch 80" 6-pas. 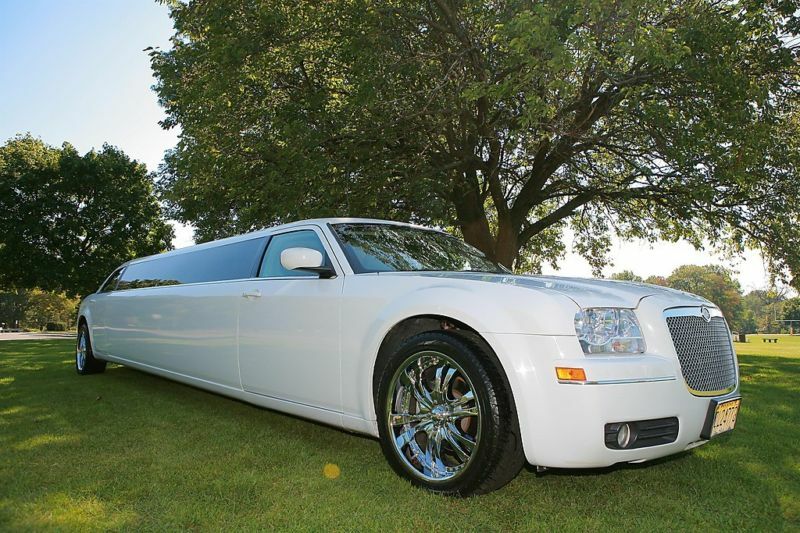 Lincoln Excalibur 6-pas. 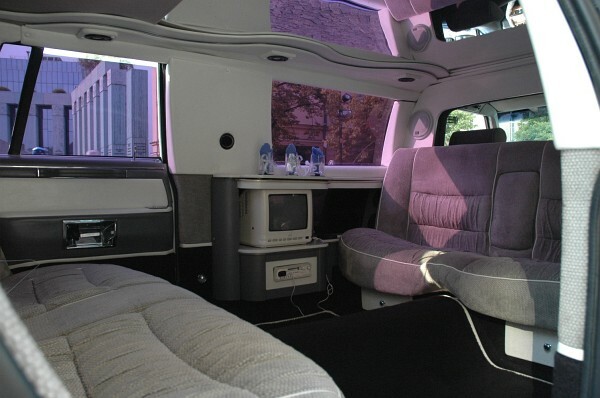 Lincoln Stretch 70" 6-pas. 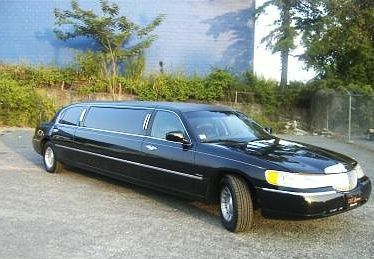 Lincoln Stretch 70" 6-pas. 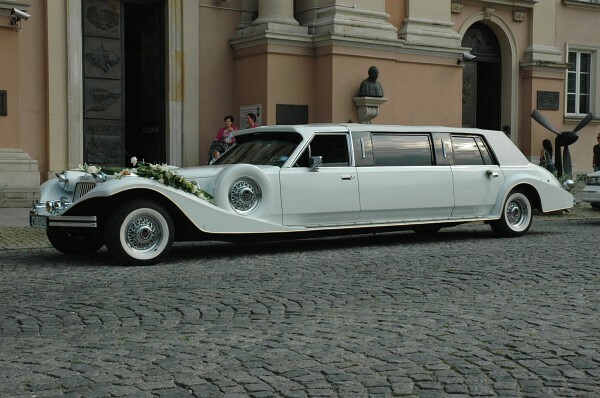 Rolls Royce Phantom 6-pas. 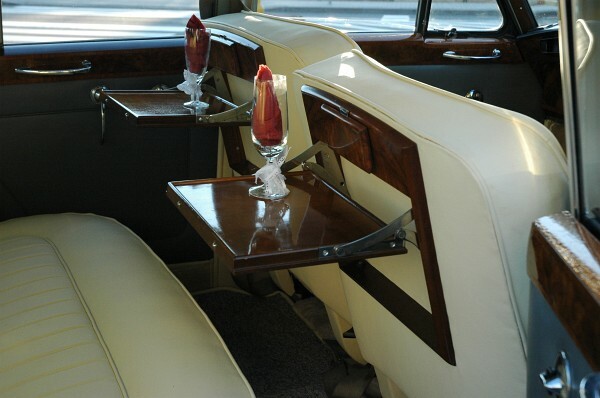 Rolls Royce Silver Cloud 4-pas Mercedes E-Klasa 4-pas. 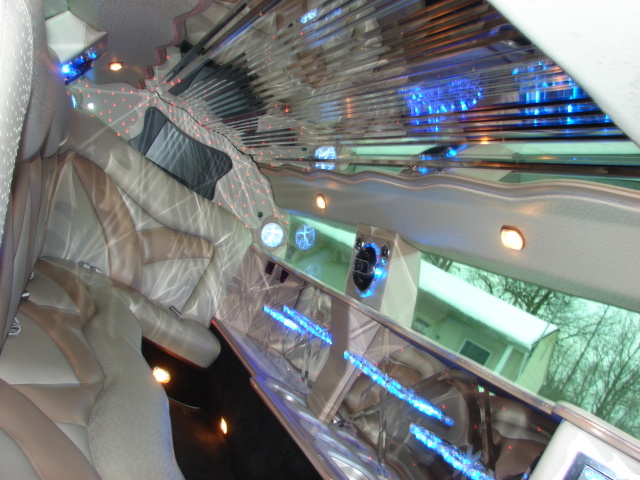 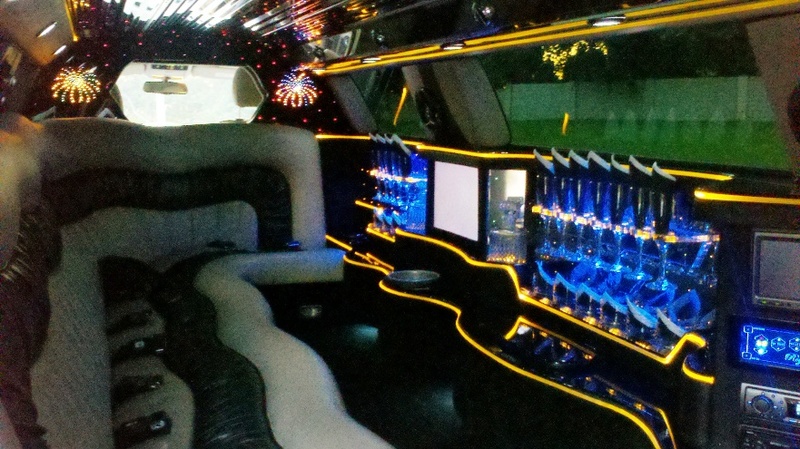 Hire this luxury 10-passenger stretch limousine from 200 euros / h ! 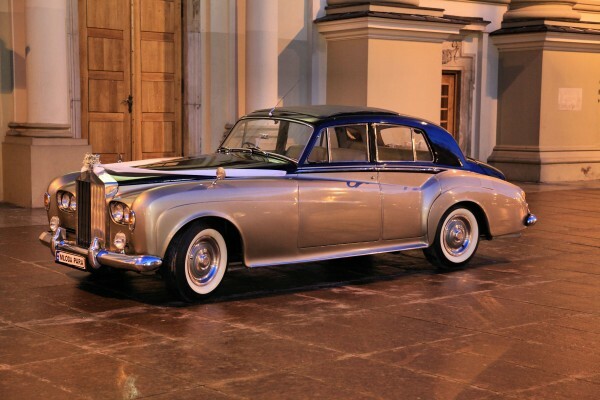 Complex events from 800 euros for 4 hours of service, champagne and refreshments included ! 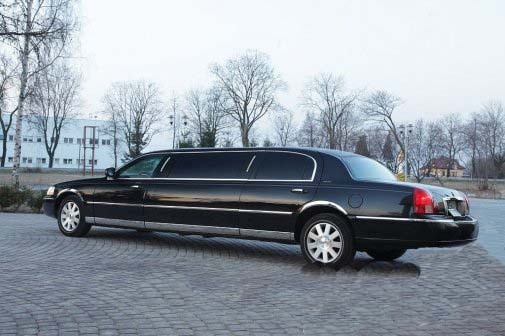 Hire this luxury 6-passenger stretch limousine from 115 euros / h ! 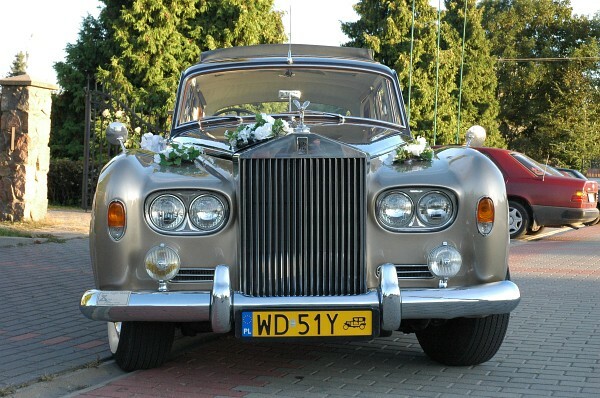 Complex events from 450 euros for 4 hours of service, champagne and refreshments included ! 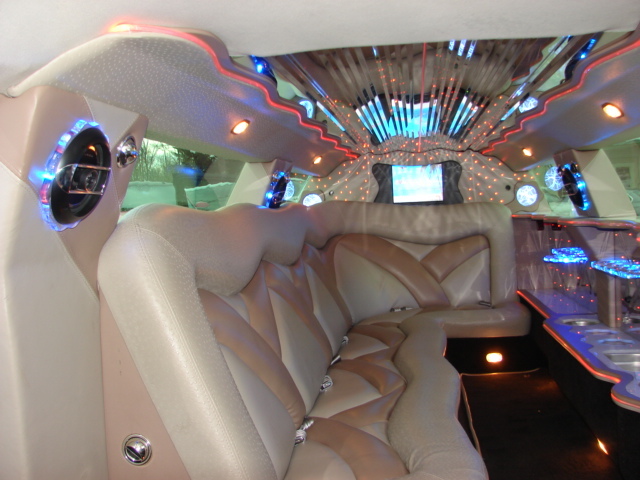 Hire this luxury 6-passenger stretch limousine from 175 euros / h ! 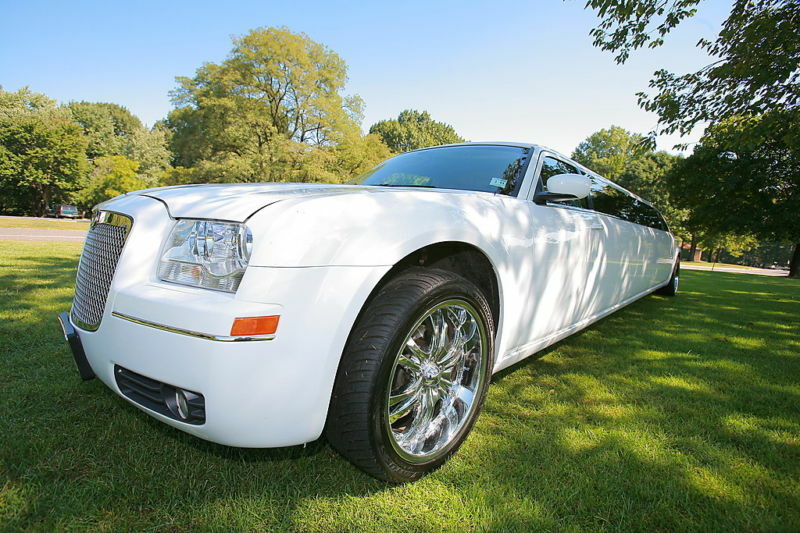 Complex events from 700 euros for 4 hours of service, champagne and refreshments included ! 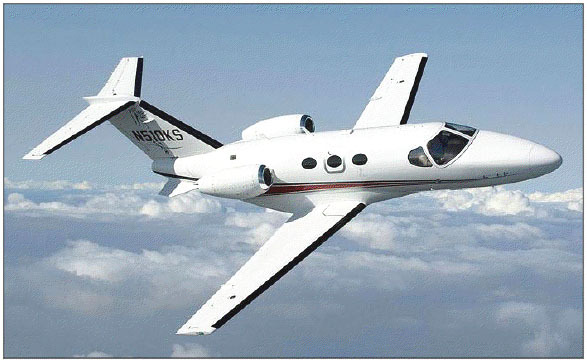 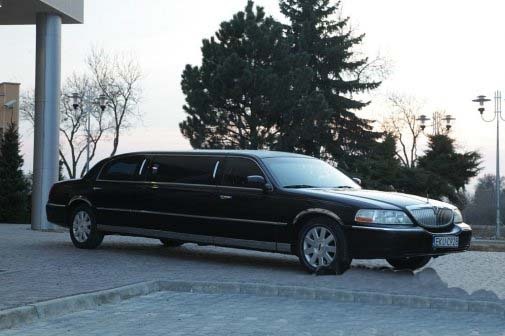 Hire this luxury 6-passenger stretch limousine from 100 euros / h ! 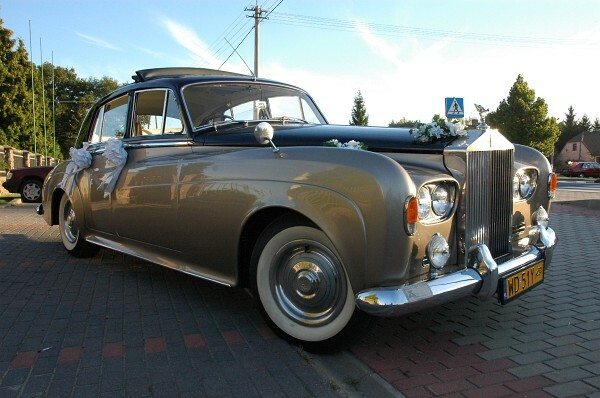 Complex events from 400 euros for 4 hours of service, champagne and refreshments included ! 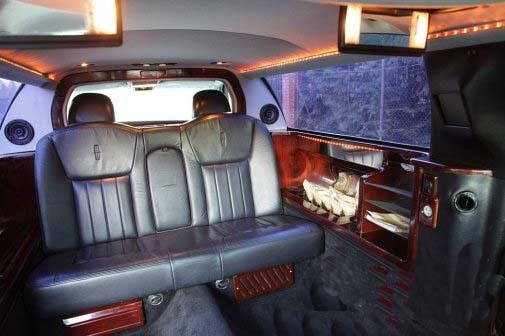 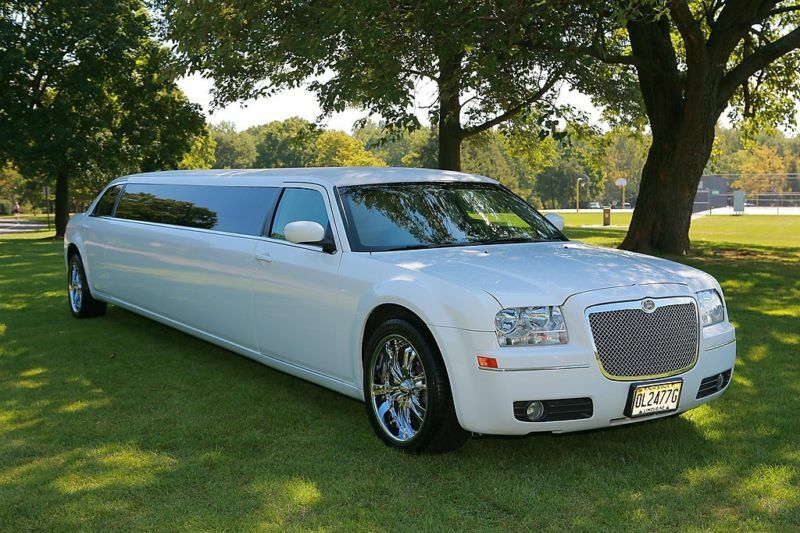 Hire this luxury 6-passenger stretch limousine from 200 euros / h ! 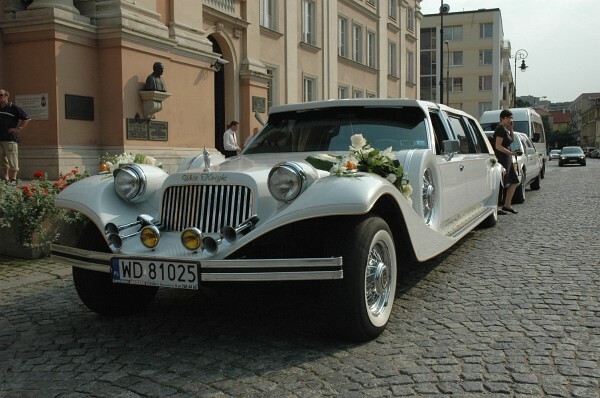 Hire this luxury antique 4-passenger limousine from 125 euros / h ! 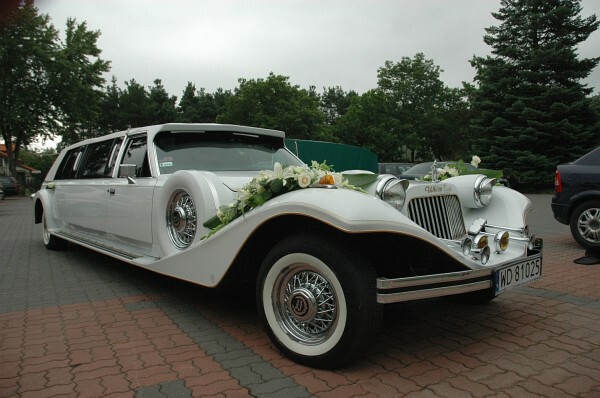 Complex events from 500 euros for 4 hours of service, champagne and refreshments included ! 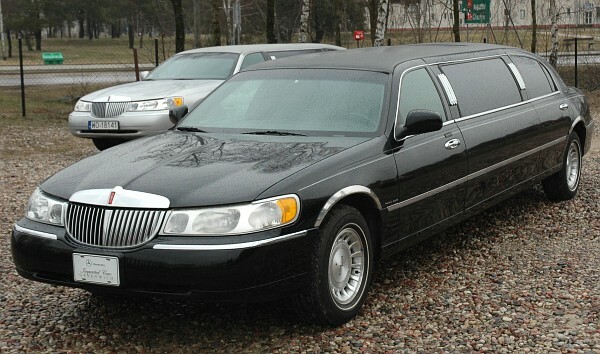 Hire this luxury 4-passenger limousine from 85 euros / h ! 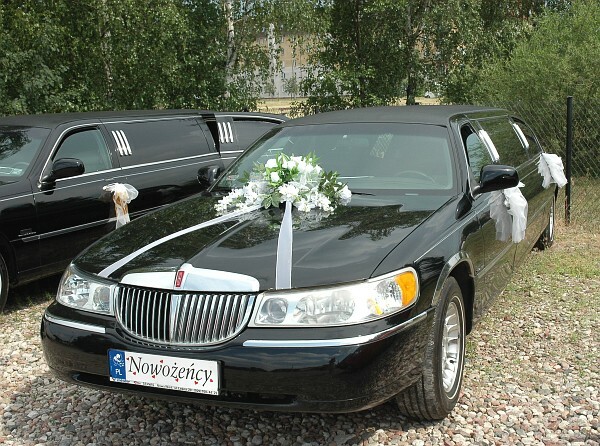 Complex events from 350 euros for 4 hours of service, champagne and refreshments included !